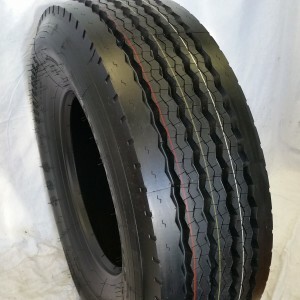 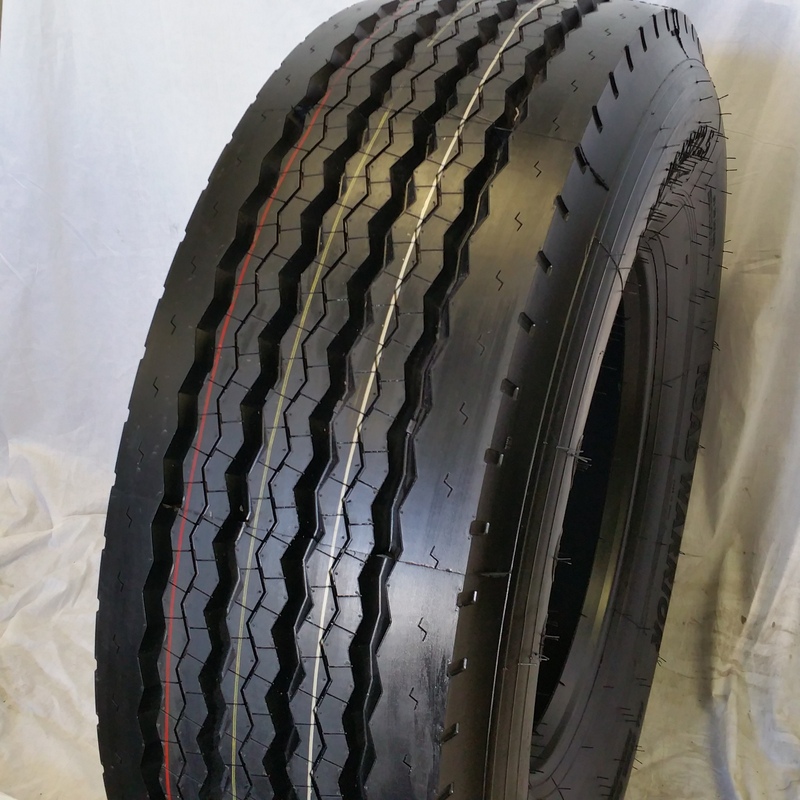 385/65R22.5 L/20PR TL 160K BW – New Truck All-Steel Radial Steer & All-Position Tire 38565225 385/65X22.5 — RW ROAD WARRIOR # 396 Pattern!! 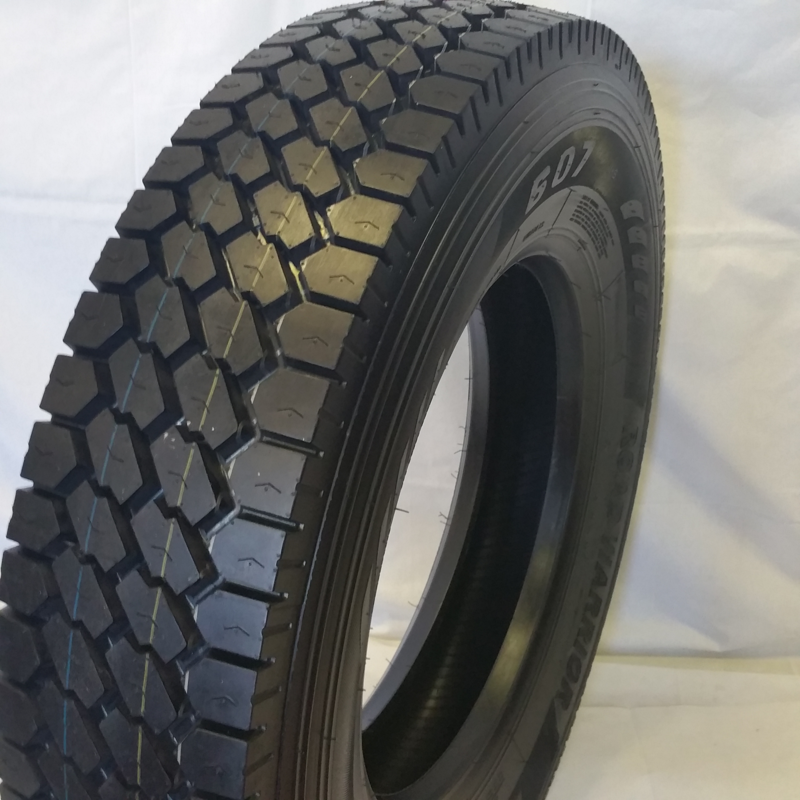 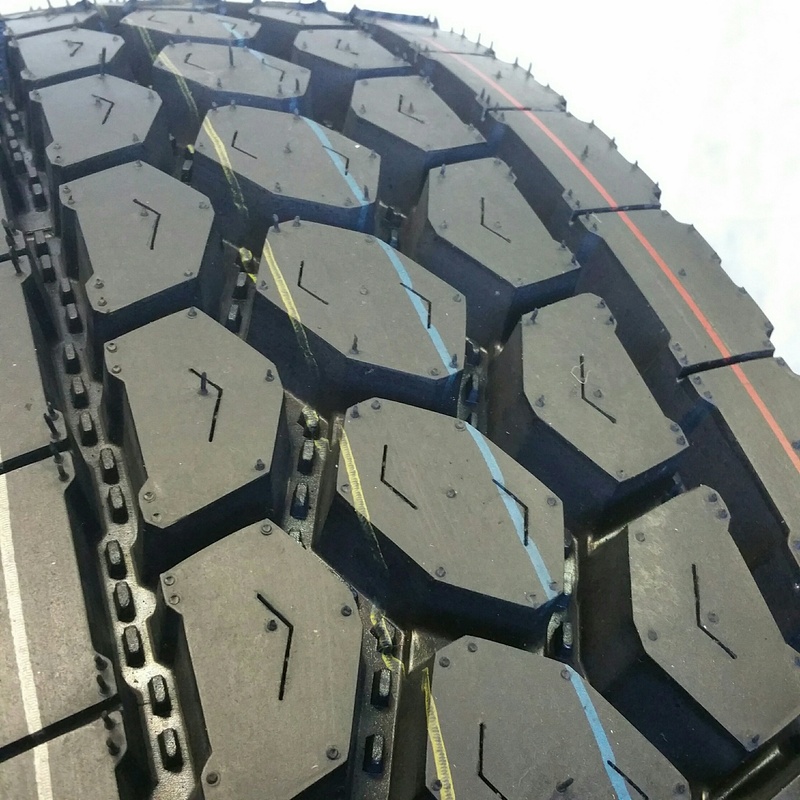 385/65R22.5 L/20PR TL 160K BSW – Brand New 20 Ply Rating All-Position Multi-Use New Truck All Steel Radial Tire with FREE SHIPPING and ALL TAX FEE included! 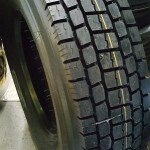 ROAD WARRIOR TIRES. are the official agent, importer, representative and distributor of Manufacturer in North American whole market including Canada so our supplying price are the first hand and high end factory Straight-sale price!! 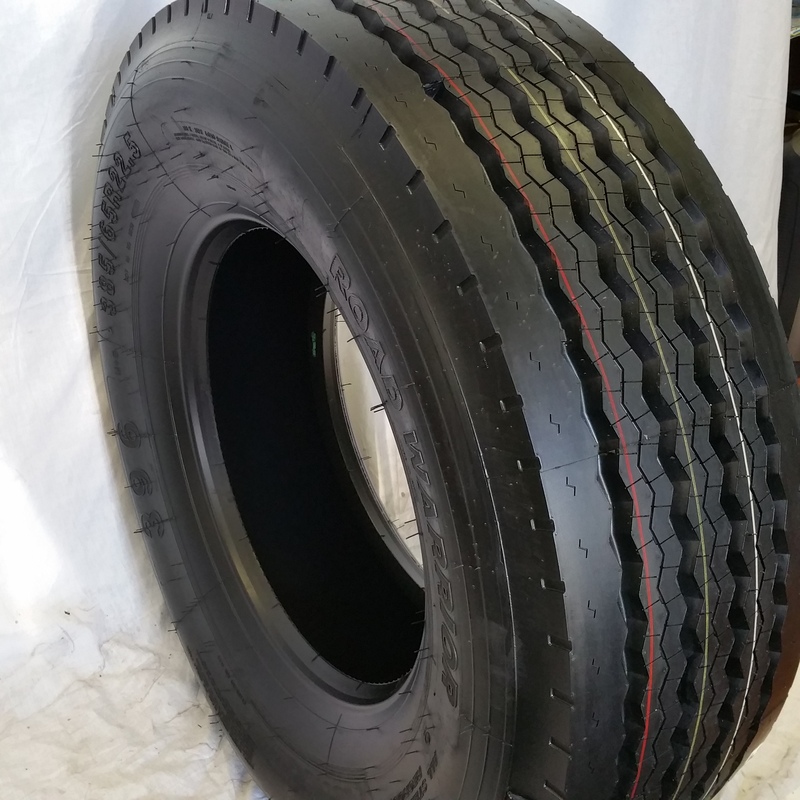 so whatever you inquired is 10 tires or 300 tires or more please contact us for our wholesale & container program and we assure that you will very satisfied and happy with our very good quality Tires with the best & Lowest market price! 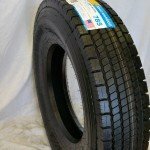 1)70,000 Miles Full Replacement Tread Warranty, A 100,000 Miles Pro-Rated Tread Warranty and a 5-years Casing Warranty Up to 2-Recaps and all of our Selling Tires are BRAND NEW & REGROOVABLE!